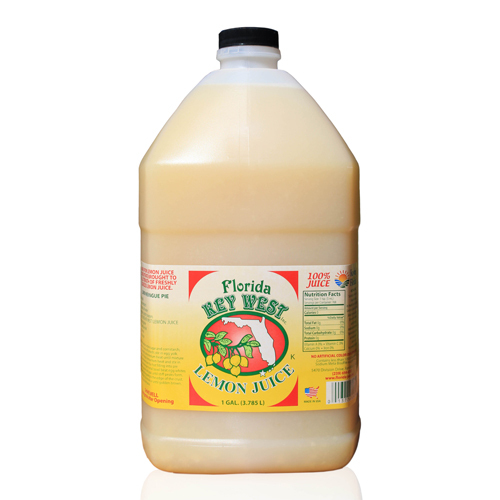 Florida Key West Inc, Key Lime Juice Company is a thirty year old Company that specializes in Original, Authentic Key Lime Juice.Our authentic key lime Juice is produced 100% from juice of only “Key Limes”. 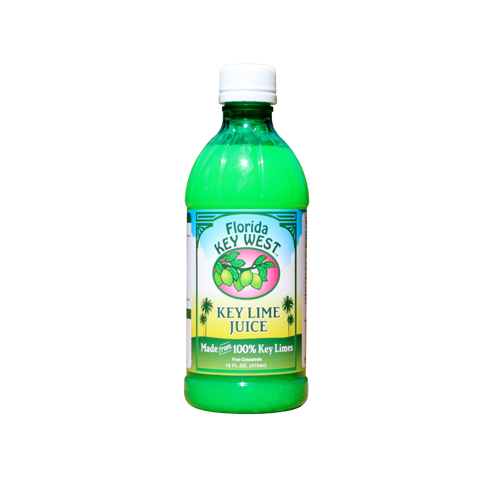 There are many other Lime juice products on the market that are typically made from Tahitian or Persian limes. The USDA standard of identity for Lime Juice is 6.0 brix. 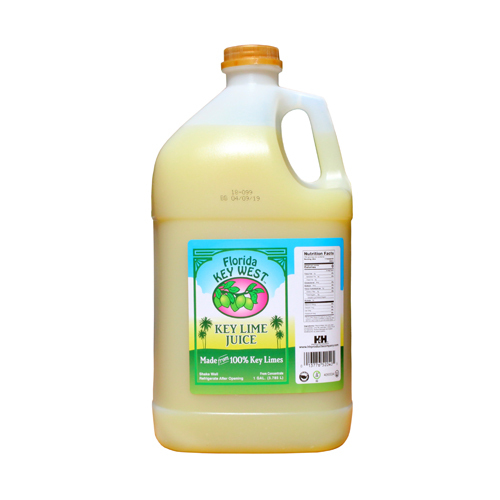 Our authentic Key Lime Juice is 7.0 – 7.1 brix giving our product a much bolder flavor. This flavor profile is a desirable component in many Food items such as the one and only Key Lime Pie, Cakes, Salad Dressings, Marinades, and Margarita Mixes to name a few. Most Bakers prefer Authentic Key Lime Juice to a normal Lime juice due to this enhancement in flavor. 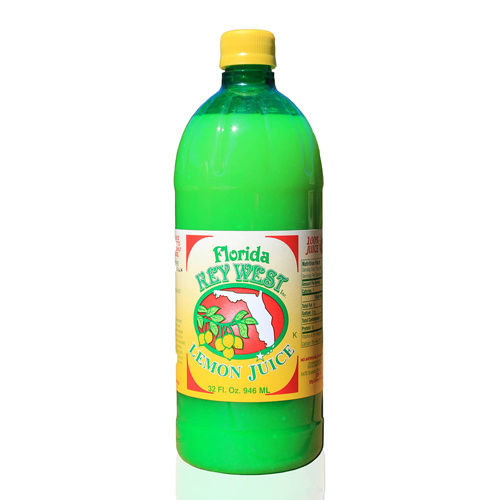 We take great pride in the quality of our Authentic Key Lime Juice. 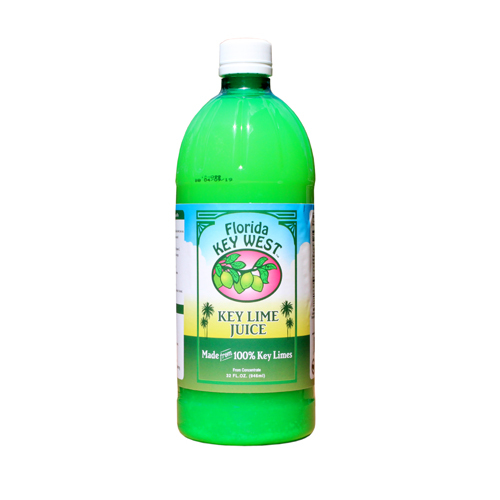 Taste "The Key Lime Juice Difference"